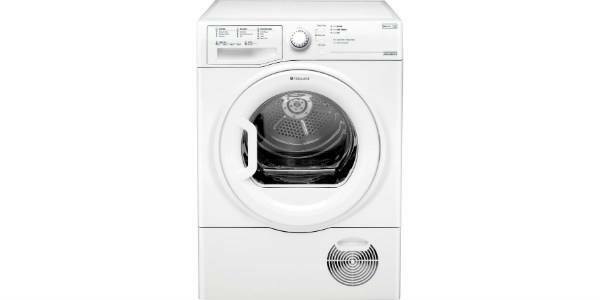 If you're looking for a cheap condenser tumble dryer you could certainly do a lot worse than this popular model from Indesit. There are few bells and whistles but it does everything you're likely to want it to do and it won't cost you an arm and a leg. Definitely worth a look. 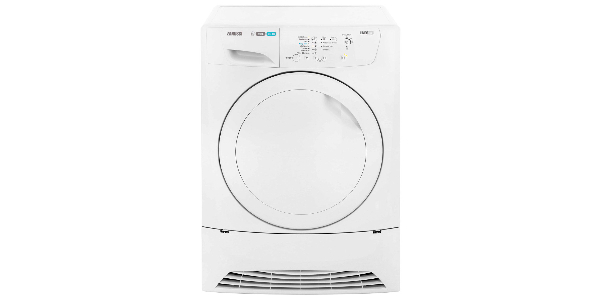 The Indesit Start IDC85 condenser tumble dryer is freestanding. It has reverse-tumble to untangle your clothes and reduce creasing and it has a number of programmes, including ‘Refresh‘, which will freshen up your garments making them easier to iron, or simply take lingering odours out of your clothes instead of washing them. It takes 150 minutes to get cotton ‘cupboard dry’ and 120 minutes to reach ‘iron dry’ preserving a little moisture to facilitate ironing. It takes 80 minutes to dry a load of synthetics. 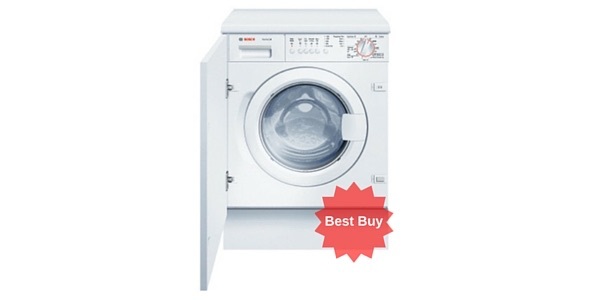 The machine features a generous 8kg capacity drum so is perfect for medium to large families. This will dry a double duvet as well as bed sheets and a quantity of towels. Tidy! The dimensions are 85.0 x 59.5 x 58.4. It uses 322 kWh a year and costs about £48 a year to run. It runs at a noise level 72 dB. 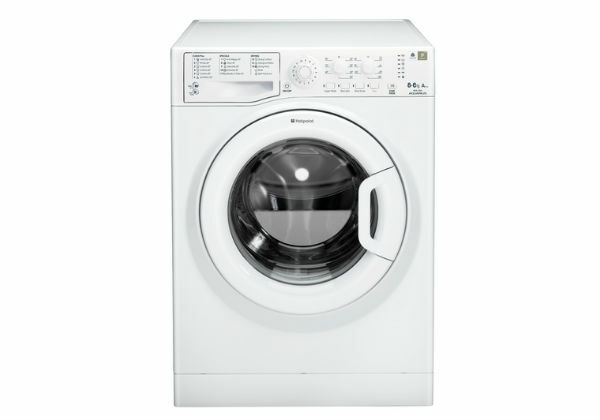 This Indesit tumble dryer has 16 programmes, including a cool down period which reduces creasing for ease of ironing. 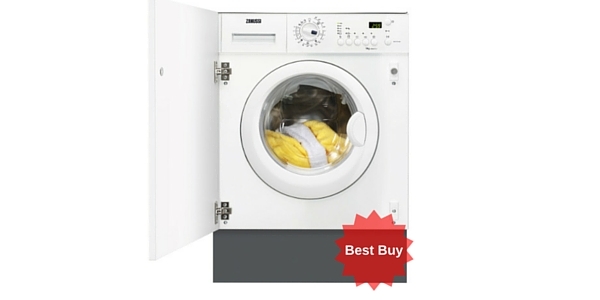 It has a 180° opening solid door so no accidents with the door when struggling with wet washing. 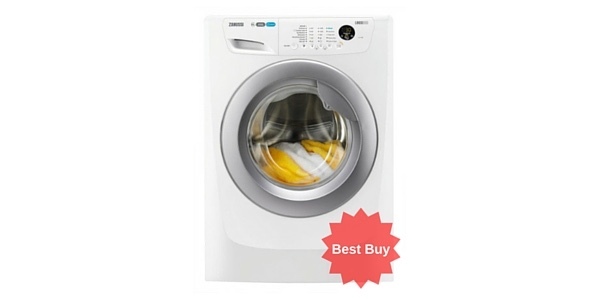 It has 2 drying temperatures, high and low, and a delay timer so that you can time the machine to go on when you are out or asleep (and benefit from cheaper electricity). This model has an easy to empty water container and a filter warning light. 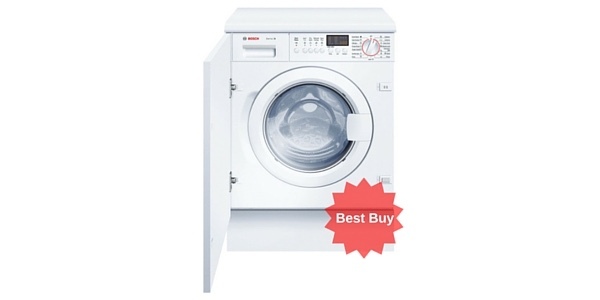 This condensing tumble dryer, like other similar models, is slightly more high-maintenance than the vented equivalent, in that it’s important to keep the filter clear and the water container empty. Click here to read what over 200 customers had to say about this machine – 97% said they would recommend it to a friend which is seriously impressive!!! Customer reviews are, on the whole positive, although a few said that it was quite noisy but had it installed in their garage or shed so it didn’t matter to them. 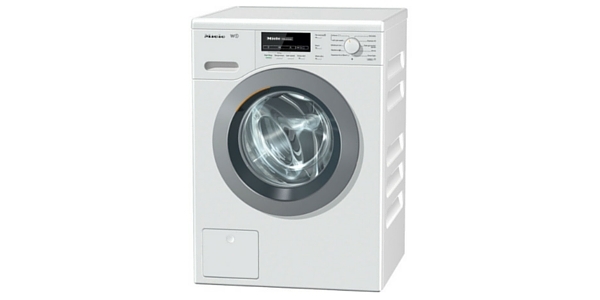 There were not many problems reported with the IDC85, most said it dried clothes quickly and efficiently and was convenient to use. 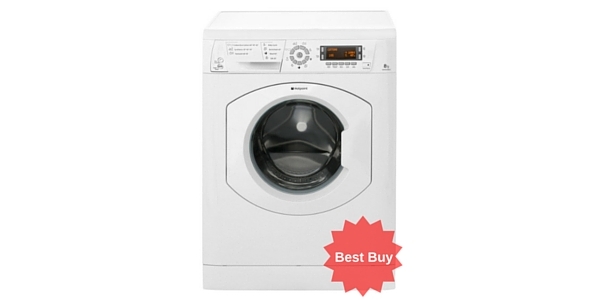 It has minimal controls making it straight forward to use and customers thought it was well made for the price. The controls consist of programme dial, start and indicator lights to show when the water container is full. 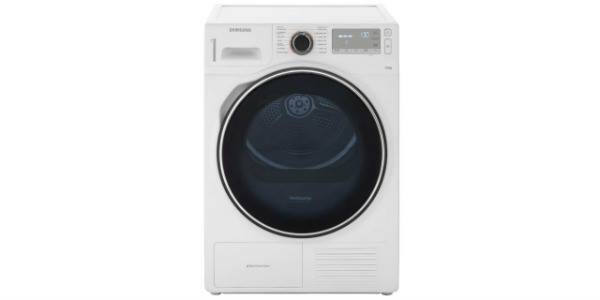 The 8kg drum was gratefully received meaning you could dry a whole load from the washing machine at once, convenient for families of 4 or more. 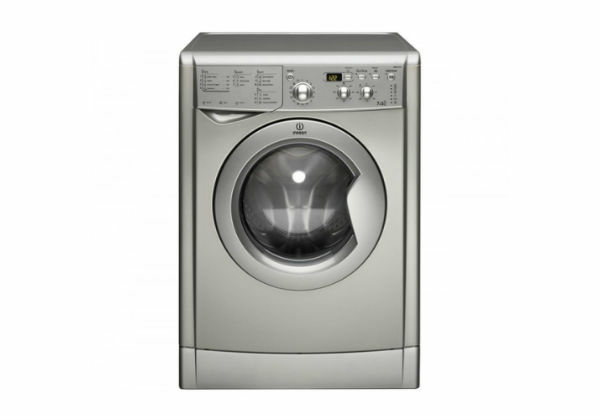 It comes with 2 year’s manufacturer’s warranty a retails at a budget price of around £199 . This is a fab dryer. I bought it about 3 months ago and have been really happy with it. It doesn’t have a huge amount of programs but it does all that I need. 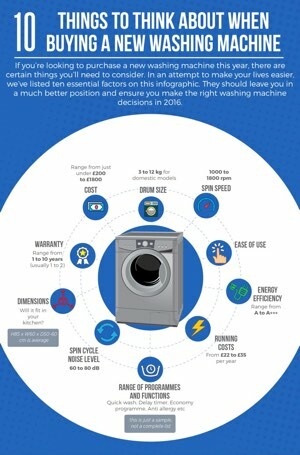 It’s big enough to do the full load from my washer which is a big plus for me. Before this I had a washer dryer and invariably the washing would be damp at the end of the cycle unless I took some clothes out before drying (such a pain!). I also use the delay timer a lot so the clothes are done first thing in the morning so I can take them out so they don’t get creased. Thanks for your feedback and we’re delighted to hear you’re happy with your dryer. We like and recommend this model too!